In this professional program on yoga therapy, we aim to bring you the most effective aspects of traditional yoga and ayurveda combined with modern medicine.This module focuses on holistic health and an integrative approach to yoga therapy. Taught by Ganesh Mohan from the respected Indian family of Mohans we will learn specific guidelines for different conditions and general treatment principles will be detailed, empowering you to safely and effectively address Stress and anxiety related conditions through yoga. We have designed this program especially for yoga teachers and advanced practitioners, but it should also be of interest to people from related fields. The goal is to enable participants to integrate newly acquired knowledge immediately in their teaching, particularly in private sessions. 1. Case studies of different health problems of body, breath, and mind. 3. Analyzing and applying modifications of asana, pranayama, meditation for different people and needs. 4. Holistic sequencing combining goals of body, breath, and mind. 5. Practical sequences for different therapeutic needs. Ganesh Mohan, son of A. G. Mohan and Indra Mohan, was trained from childhood in yoga and other related areas such as Vedic chanting. He is a doctor, formally trained in both modern medicine and Ayurveda. 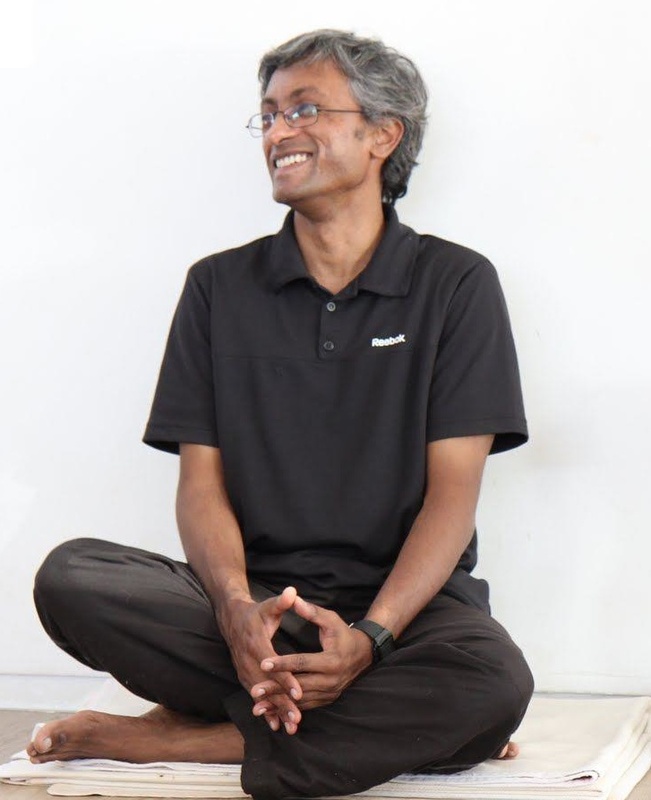 He is the co-author of the Mohans’ book, Yoga Therapy. 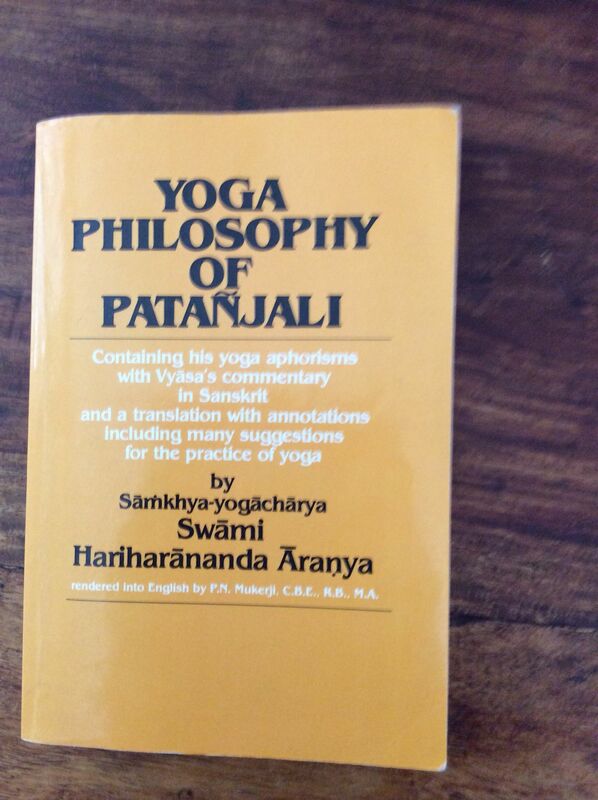 He is deeply interested in the profound wisdom of the Yogasutras of Patanjali, which he continues to study and teach. He is also co-translator of Yoga Yajnavalkya, with AG Mohan. The Yoga Sutras of Patanjali are universally acknowledged as the fundamental text on yoga and meditation in the Indian classical tradition. This English translation o ‘Yoga Philosophy of Patanjali’ is widely regarded as the most authoritative and authentic that has been available in recent times. It is a serious and clear presentation of Patanjali’s sutras and Vyasa’s Bhasya, providing these basic texts both in the original Sanskrit and in readable and accurate English. 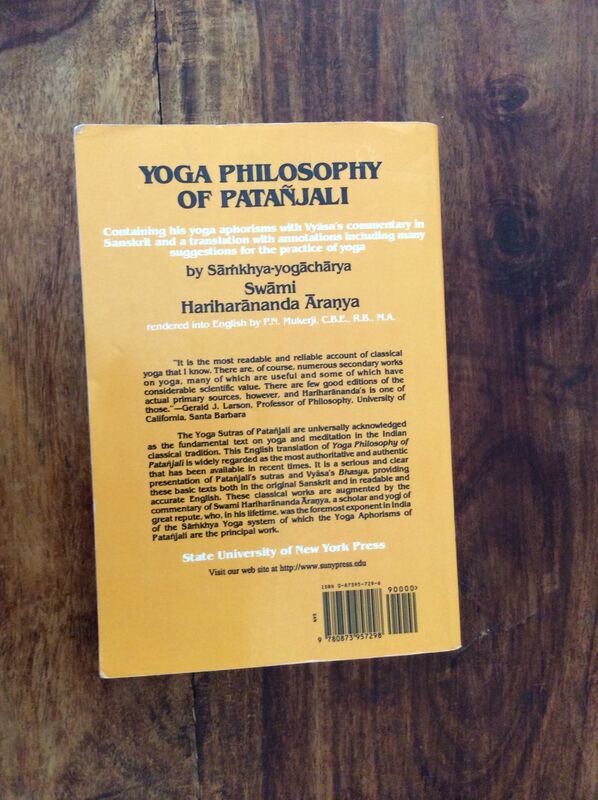 These classical works are augmented by the commentary of Swami Hariharananda Aranya, a scholar and yogi of great repute, who, in his lifetime, was the foremost exponent in India of the Samkhya Yoga system of which the Yoga Aphorisms of Pantanjali are the principle work.